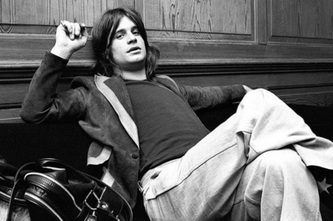 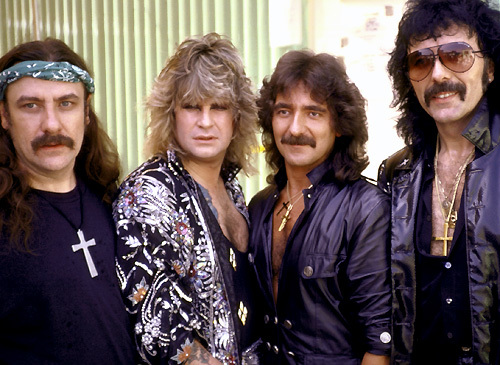 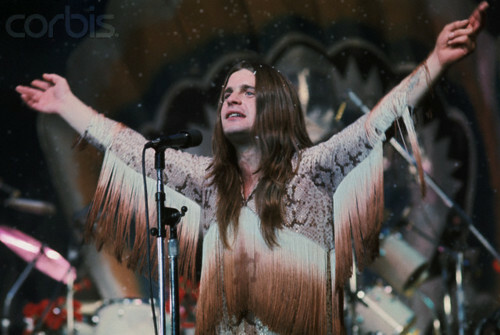 Black Sabbath - Def Leppard and Rockstar Photographs We update almost daily. please do not take any of these photographs or else they will be removed. 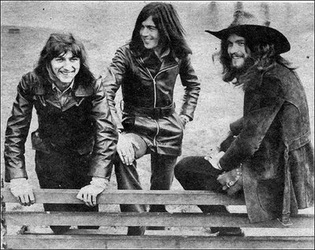 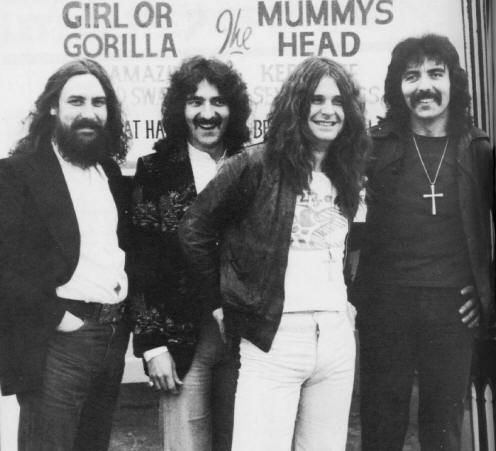 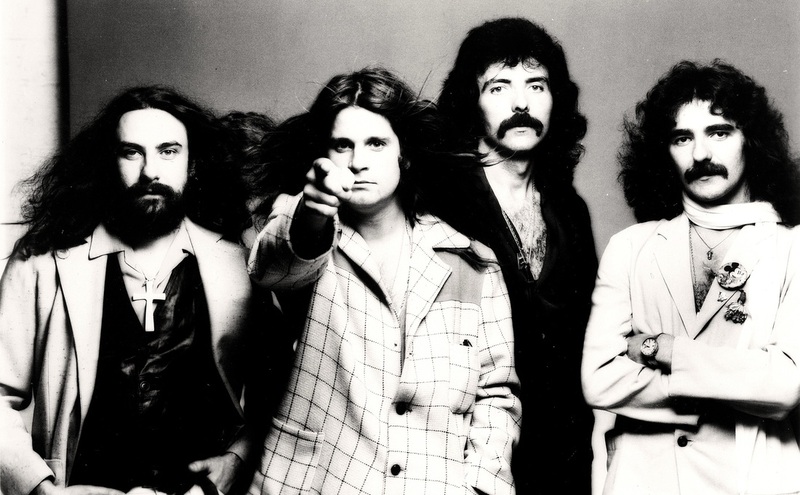 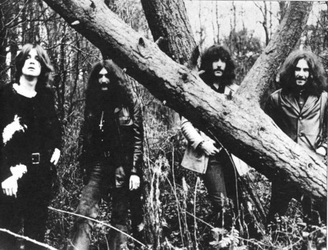 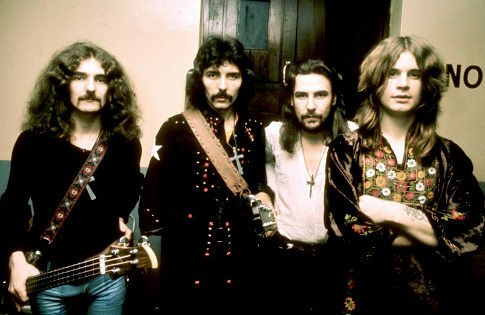 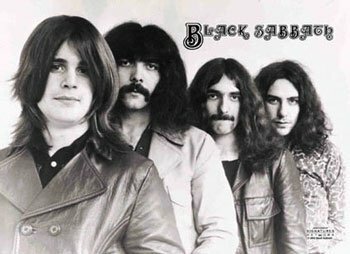 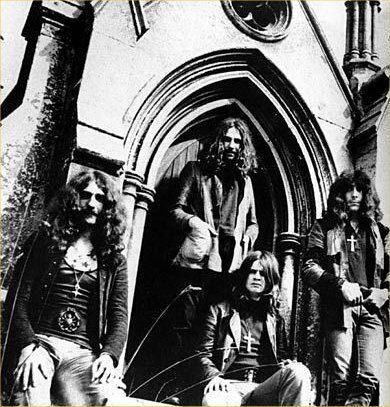 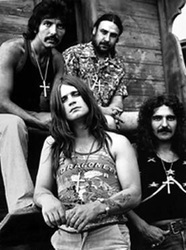 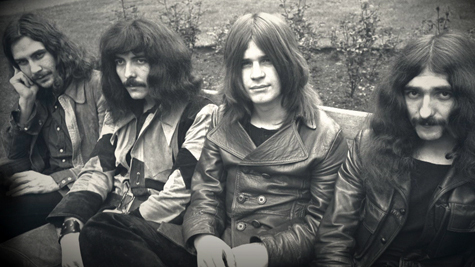 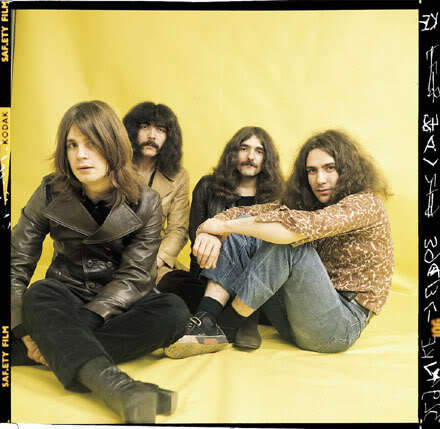 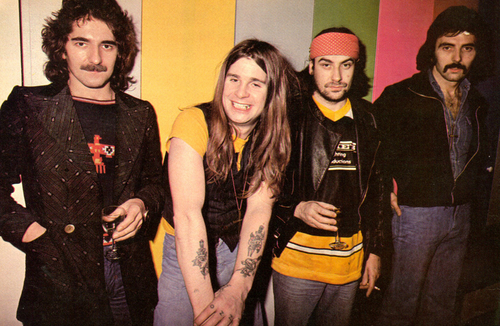 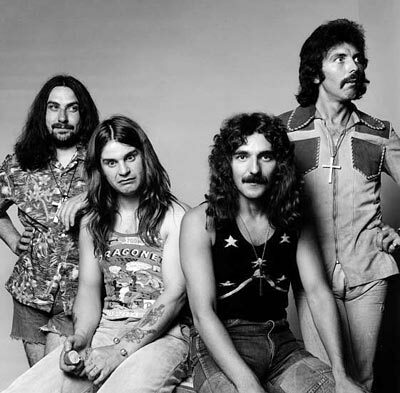 Black Sabbath when they first started out in 1969, had Ozzy Osbourne, Toni Iommi, Geezer Butler, and Bill Ward. 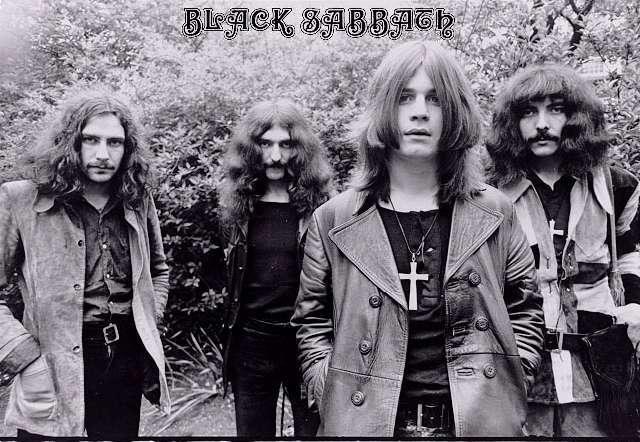 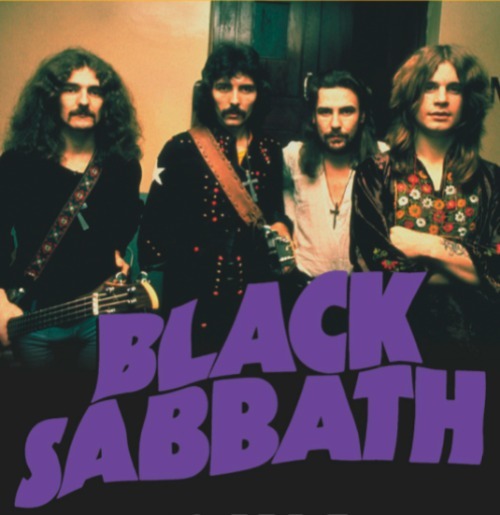 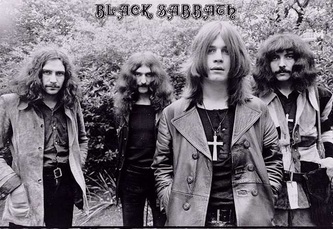 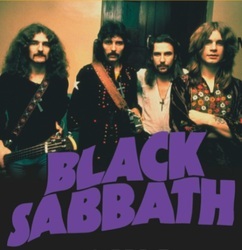 Over the years, Black Sabbath has had 25 other members including Ronnie James Dio, and Ian Gillian.